Set in a future where the hacking of computers and depletion of natural resources has caused a return to steam and clockwork engines, Taylor’s novel crosses dystopian and steampunk genres in this fast-paced, plot-driven tale. 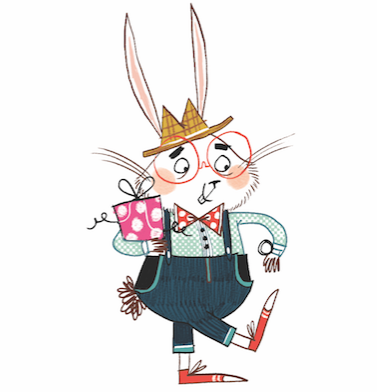 An Explorer with a clockwork hand smuggles an old book to Kit, the book’s narrator. 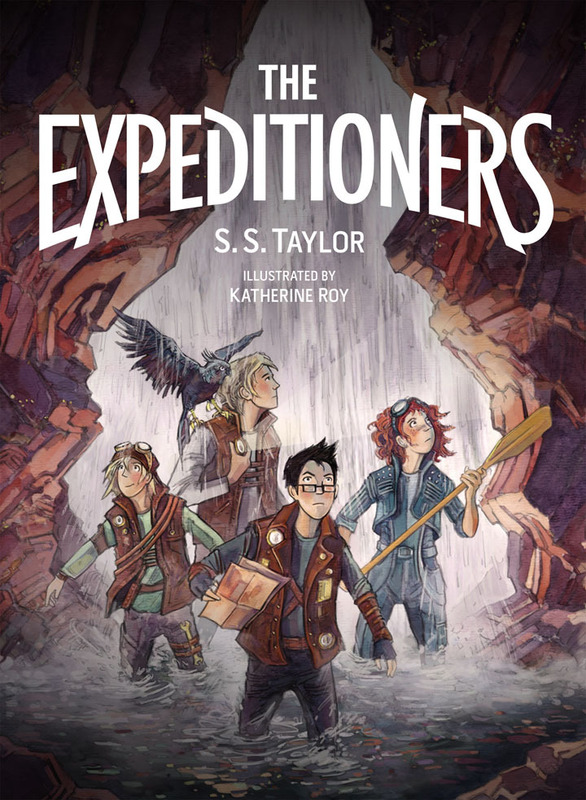 With his two siblings, brave Zander and preteen inventor M.K., he forms the Expeditioners, breaking the code hidden in the book and finding half a map from their late father, Alexander West, an Explorer of the Realm. Off they go to find the other half of the map and follow it, facing giant green slugs, huge birds and evil government agents. 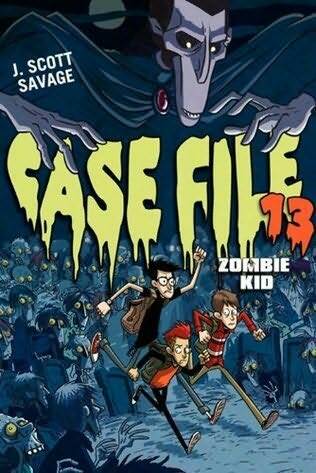 The black-and-white cartoon-style illustrations and the portrayal of wrench-wielding, smart-mouthed, fearless M.K. lighten the tone of the lengthy text and its underlying message of mistreatment of natural resources and indigenous peoples. The premise that there are undiscovered places, that '[a] map of the world isn’t a fixed thing. We know only what we can see,' is an intriguing one. Adventures on and under the high seas lead a cursed pirate girl to encounter mythic creatures, gnarled and crusty pirates, and ghostly apparitions as she tries to find her lost father, one of the dreaded Pirate Captains of the mythical Omerta Seas. 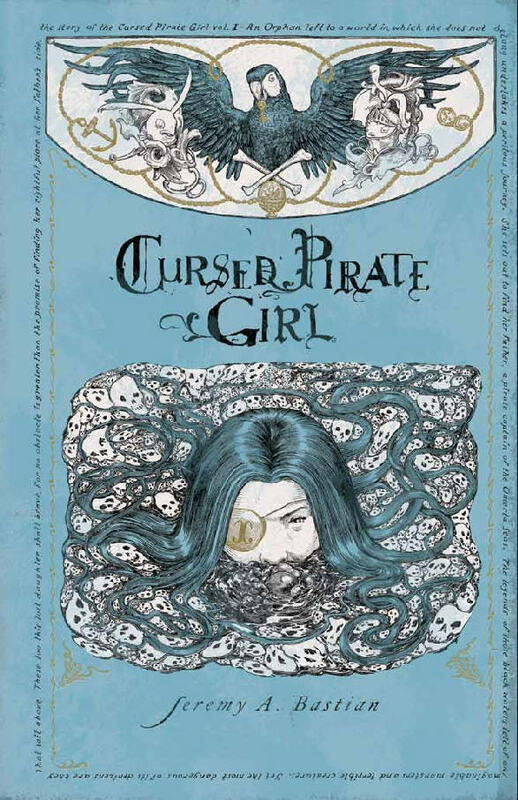 Cursed Pirate Girl is a whimsical, swashbuckling tale of wonderland journeys and unimaginable dangers, starting in Port Elisabeth, Jamaica in the year 1728, and quickly heading across - and beneath - the waves!